2578 sq.ft. - 5159 sq.ft. 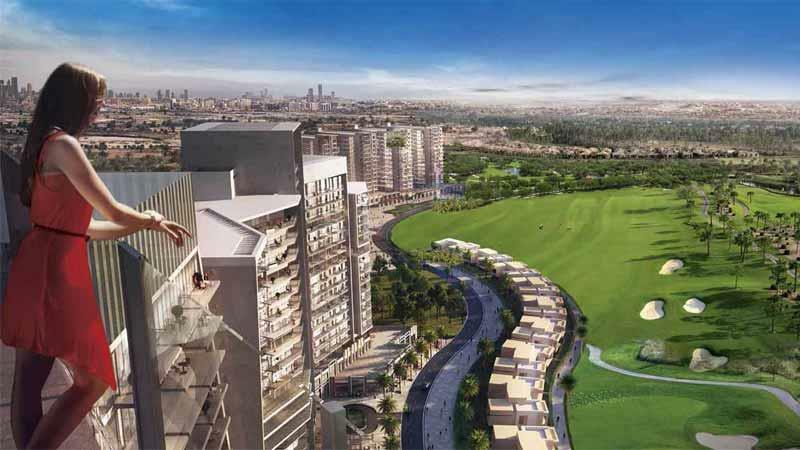 The developer Damac Properties set to introduce the unique collection of of Villas & Apartments in an International Golf Community of Damac Hills. 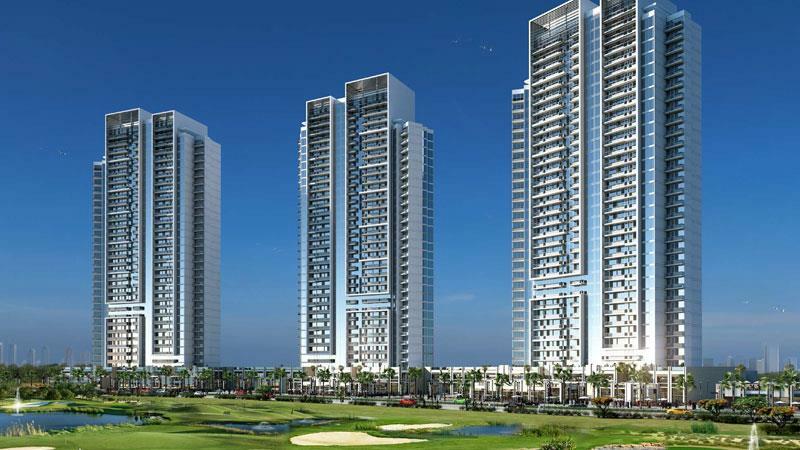 Along with a residential component, Akoya Oxygen also includes retail, hospitality and other Amenities. 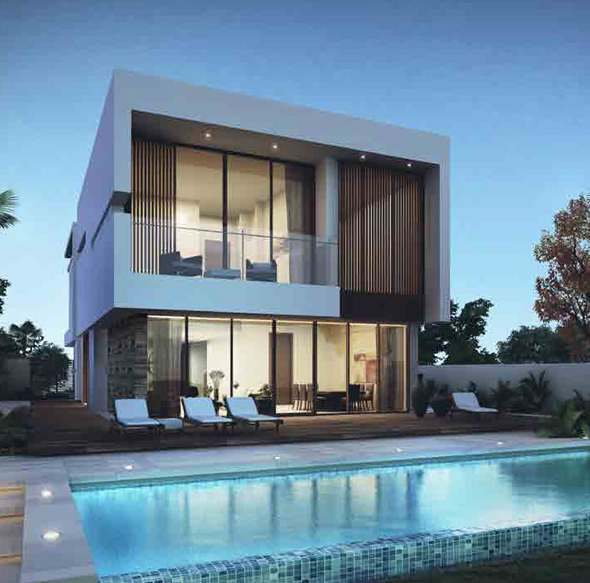 These Villas & Apartments are starting from very attractive price. 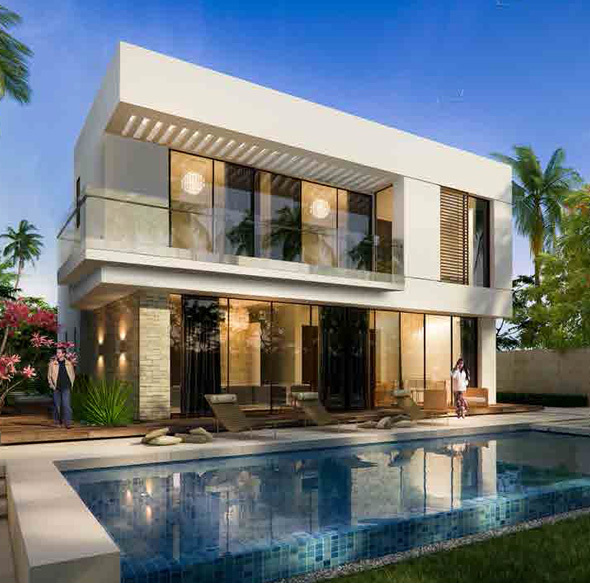 These villas and apartments all have access to world-class retail and leisure spaces, along with spectacular outdoor areas in the form of the Trump International Golf Club Dubai and The Park, four million square feet of lush greenery. 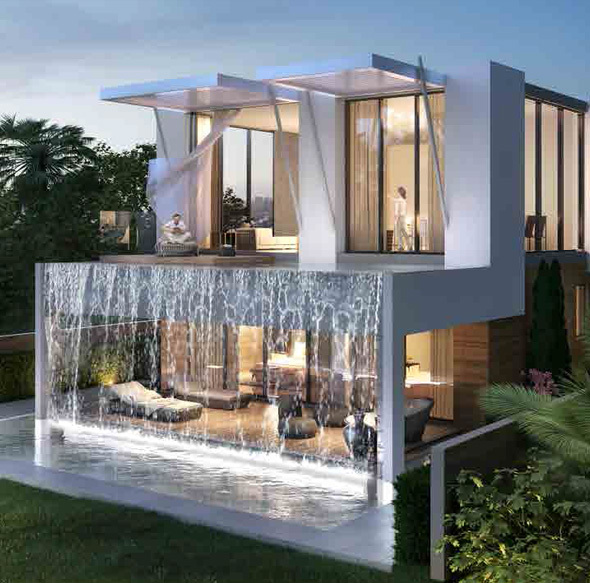 Simulated by the quintessential Beverly Hills way of life, this development are premises to a variety of incredible properties, some the result of collaborations with the likes of world-renowned brands such as Fendi Casa and Paramount Hotels & Resorts. 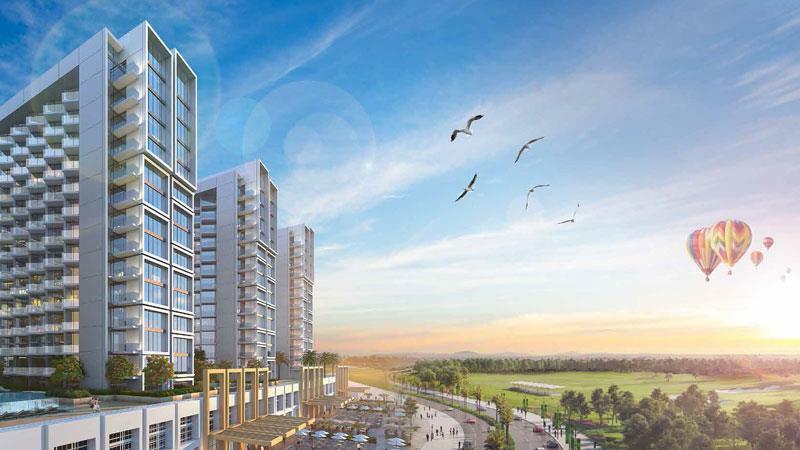 This exclusive project is just a short journey from the city centre, but feels like a world away, with its ideal location along Umm Sequim Road, which allows easy access to the city’s major road networks and also easy access to the rest of the city.